POLITIKO 2nd Edition, the cheeky card game about Malaysian politics which put party-backstabbing, subterfuge, and pork-barreling into the hands of ordinary Malaysians last year is back! The race to be lords of Putrajaya continues, this time with refined rules of engagement (we do recognise the irony), Bornean-inspired political parties, and other crafty manoeuvres. In its first year, the publisher did a small run of 1000 sets and retailed it online as well as 2 other small stores. The run of 1000 sets sold out within 2 months, and the press to cover this was phenomenal, with BBC to Al Jazeera to Astro. 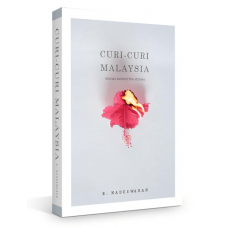 Author: R. Nadeswaran Subjects: Journalism, Malaysia Condition: Good Publisher: R. Nadeswaran Publ.. 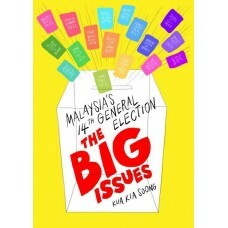 Author: Kua Kia Soong New Pb137 pp. 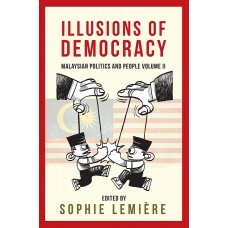 Subjects: Malaysia, Politics Condition: Good Publisher: SUARAM P..
Editor: Sophie Lemière New Pb370 pp. 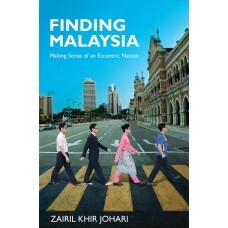 Subject: Politics Condition: Good Publisher: SIRD Published: 20..
Making Sense of an Eccentric Nation Author: Zairil Khir Johari New Pb312 pp. Subjects: Malaysia, Me.. 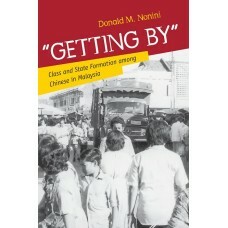 Author: Donald M. Nonini Paperback, 348 pages Subjects: Malaysia, Ethnic Studies Condition: Good ..